Whether you are fishing for Giant Bluefin Tunas, Bigeye Tuna, or School Yellowfins, tunas of all kinds will home in on the 12" Mauler Squids. Keep your eyes on the spread as these squids will create the ultimate illusion behind your boat, driving fish of all kinds into a feeding frenzy. 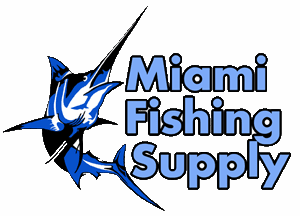 Please If you don't want multiple hookups and mass confusion on your boat, don't buy this product. 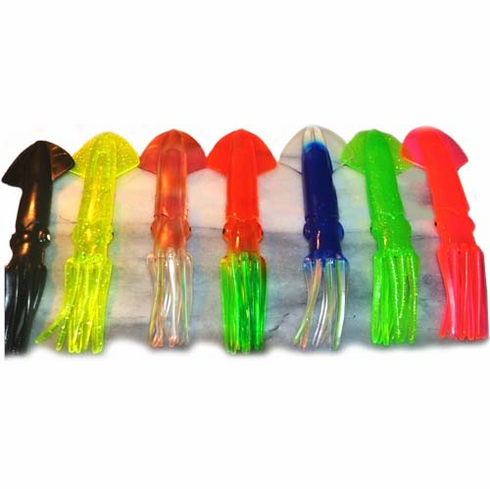 The 12" mauler is the ideal squid for spreader bars, daisy chains, or billfish teasers.